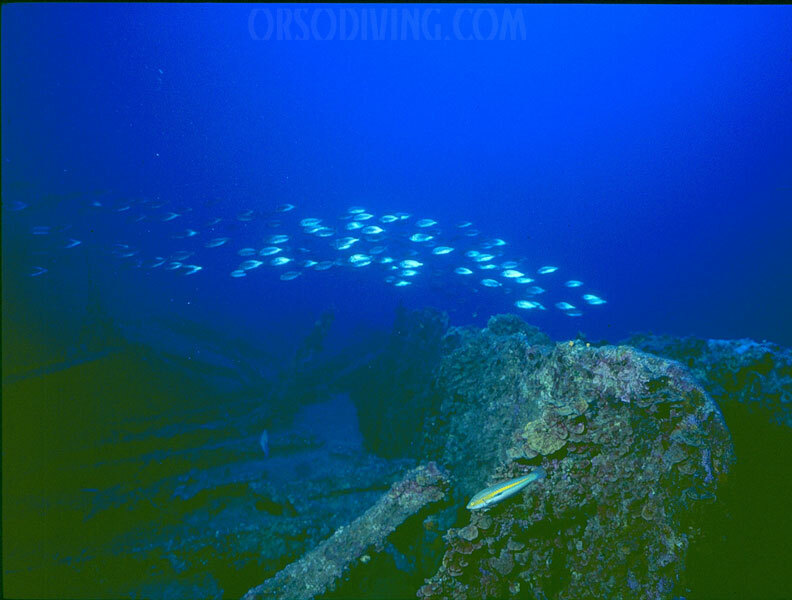 Depth: max 49m/min 44m. 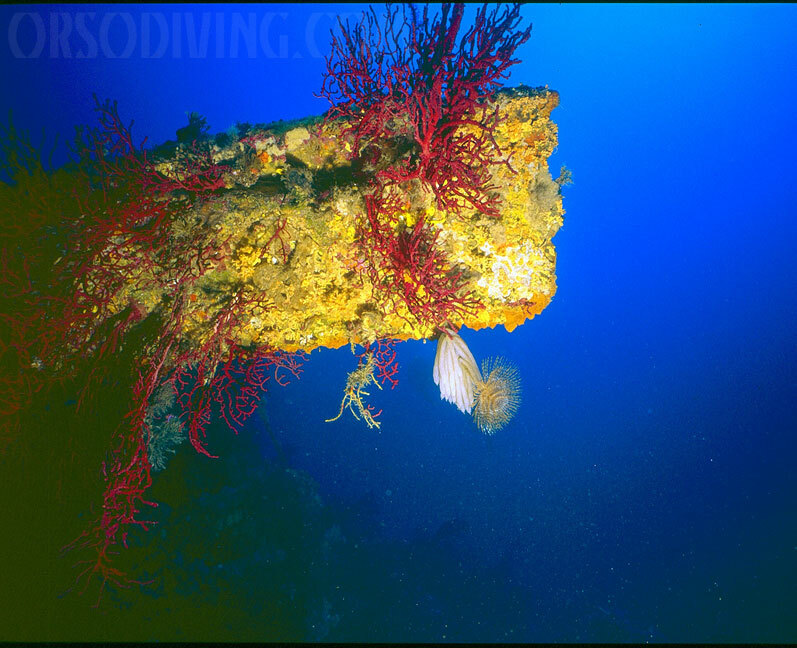 – Distance from the Diving 10 ml. 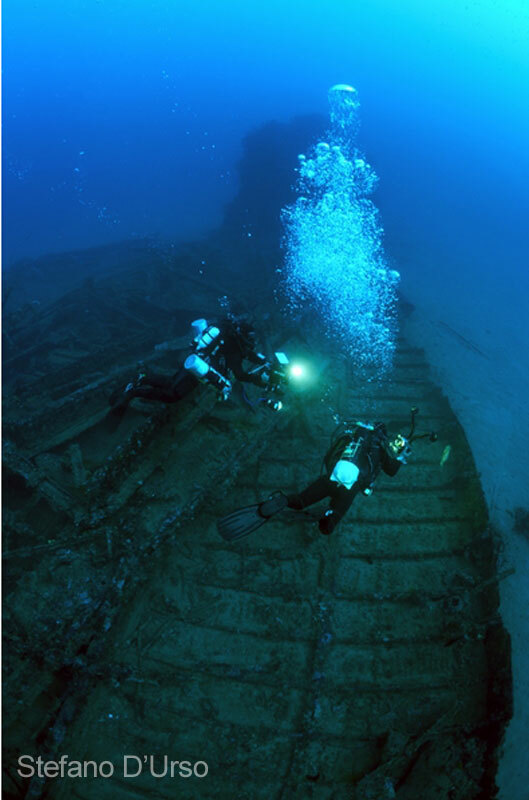 Sunk on 08/01/1888 cause to a shipwreck, while it was cruising to Bombay. 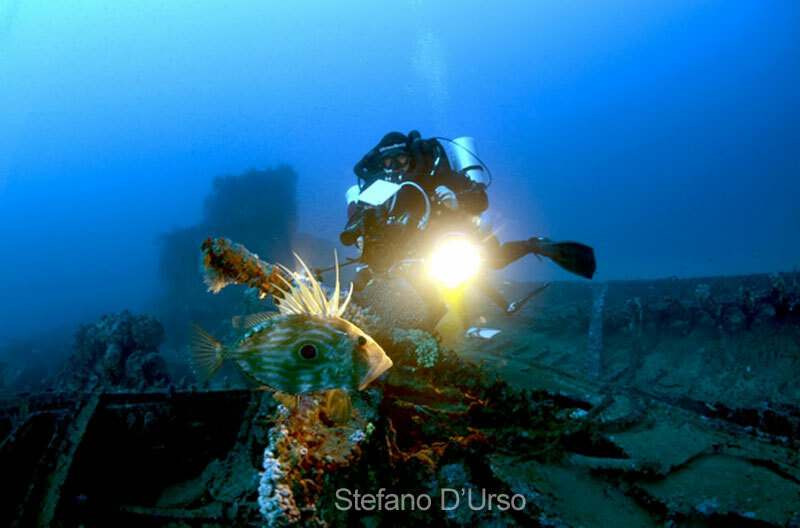 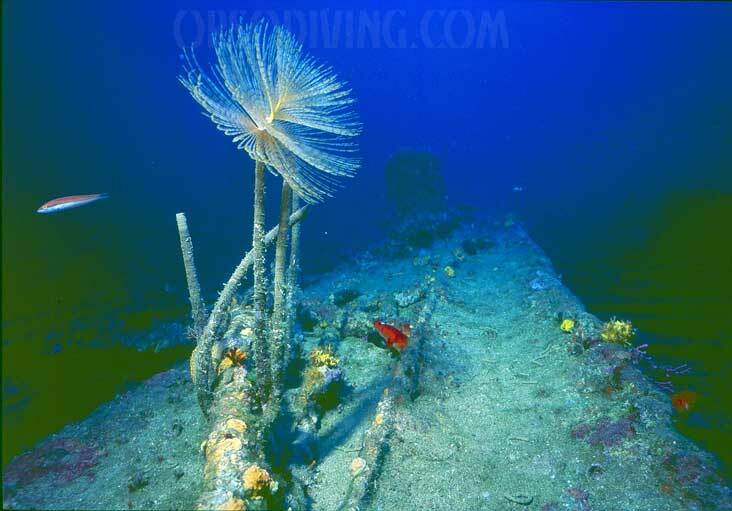 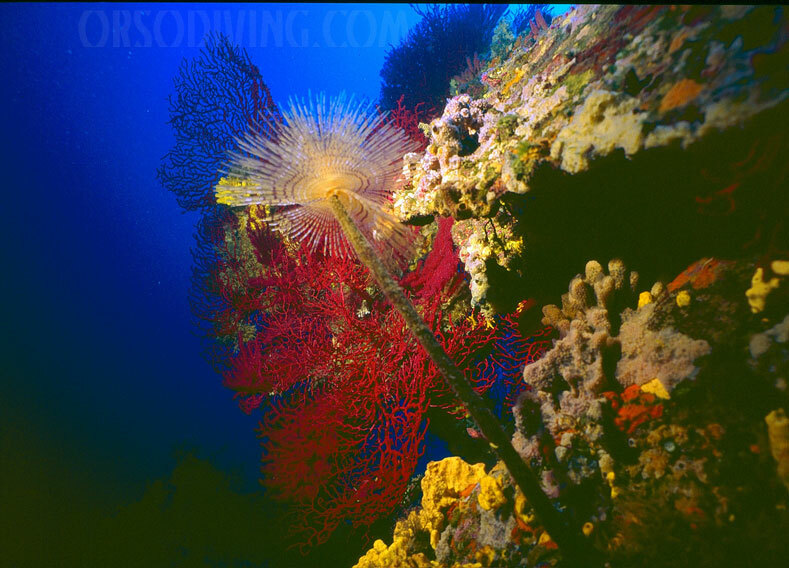 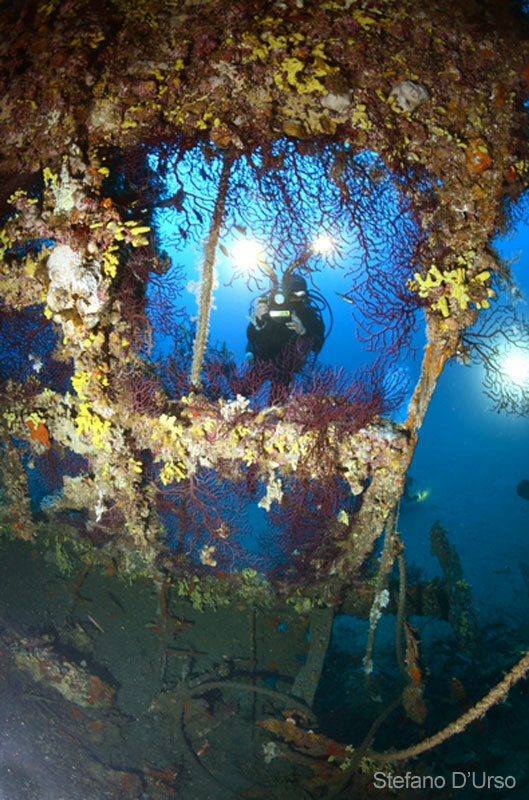 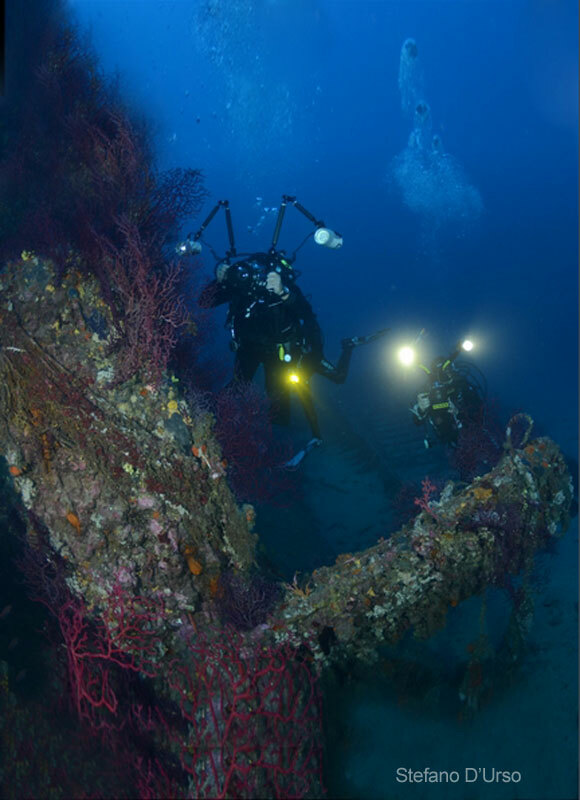 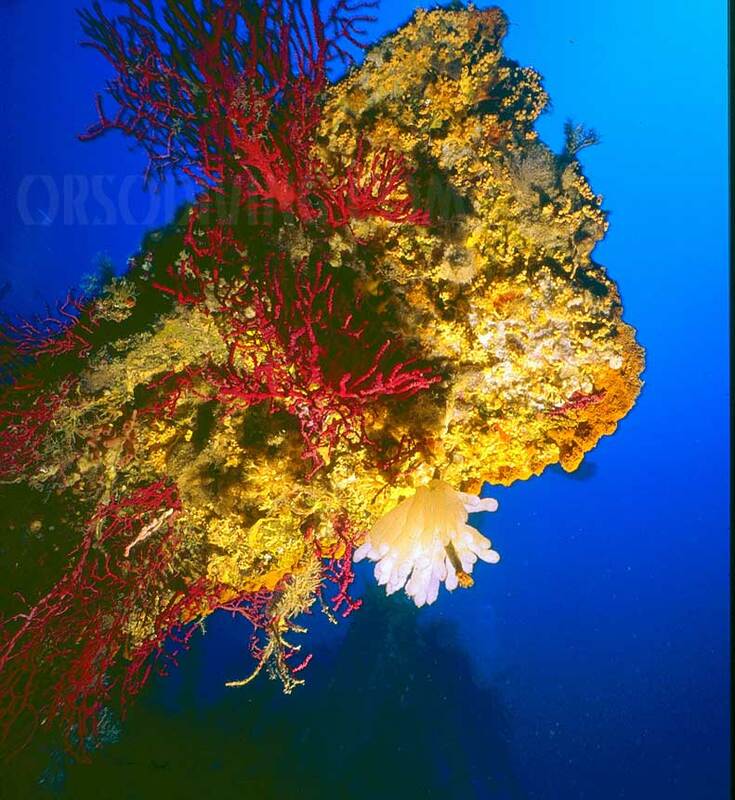 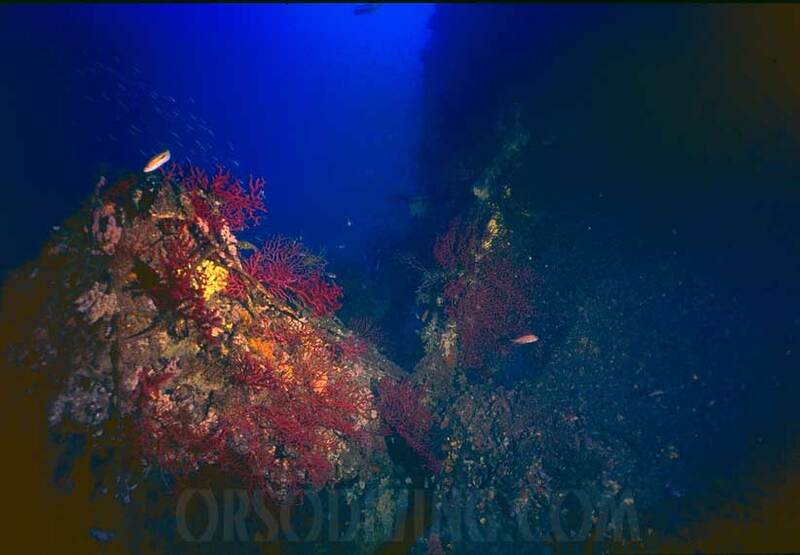 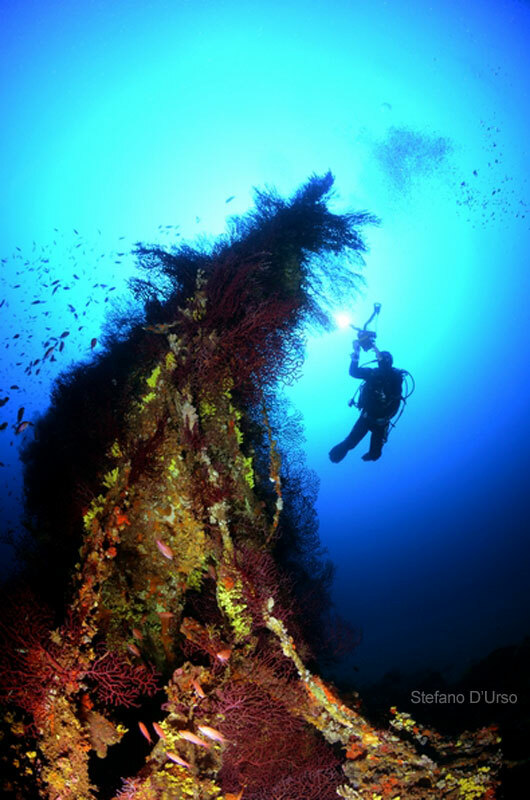 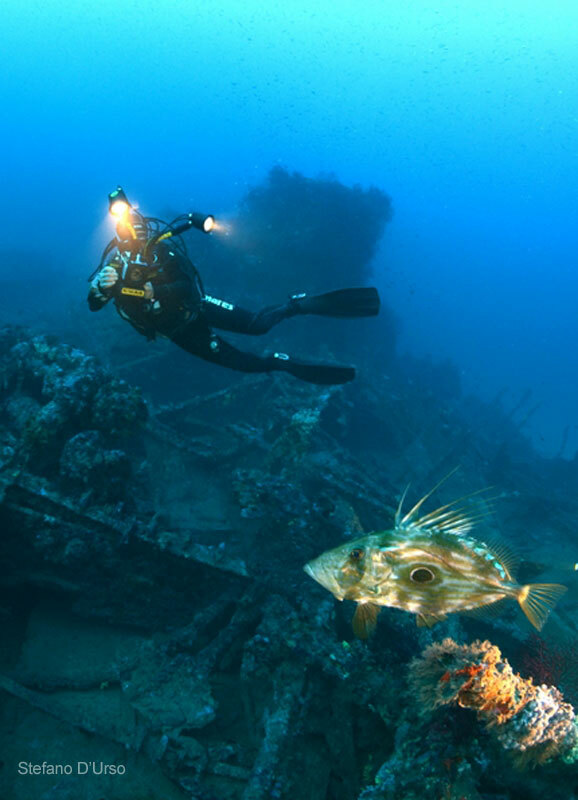 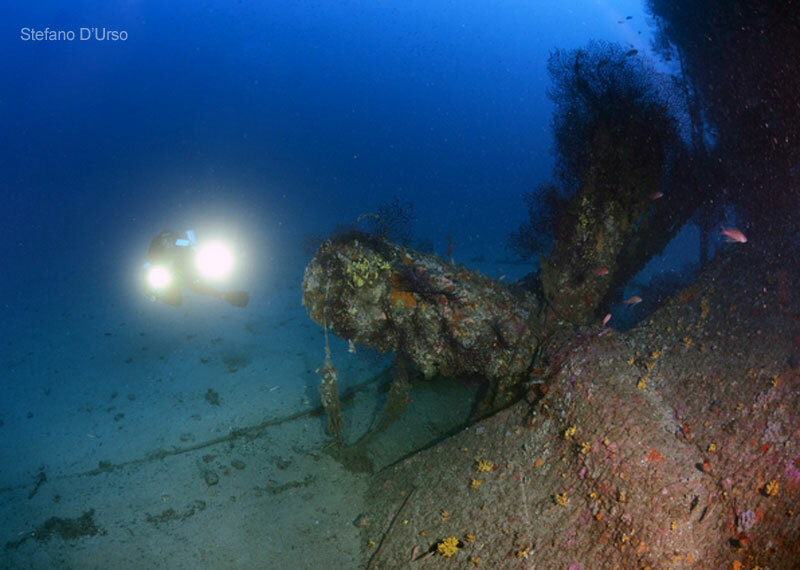 Wreck covered by gorgonians and full of life.